When Pierrot becomes an orphan, he must leave his home in Paris for a new life with his aunt Beatrix, a servant in a wealthy Austrian household. 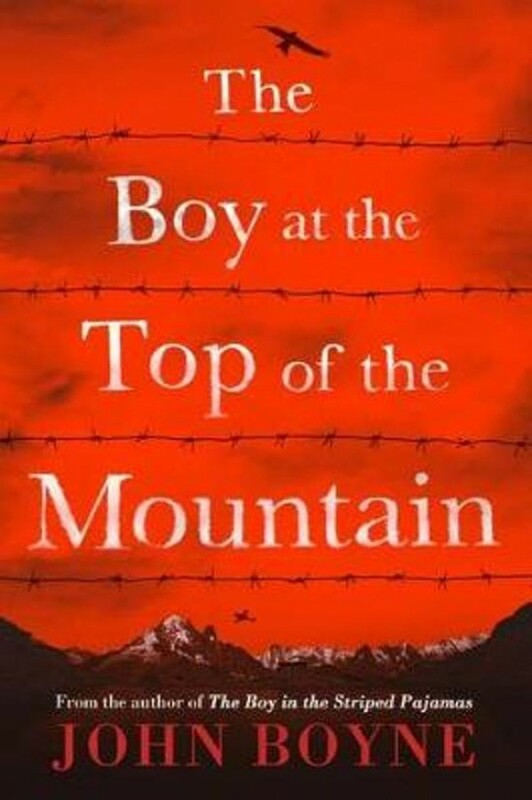 But this is no ordinary time, for it is 1935 and the Second World War is fast approaching; and this is no ordinary house, for this is the Berghof, the home of Adolf Hitler. Pierrot is quickly taken under Hitler's wing and thrown into an increasingly dangerous new world: a world of terror, secrets, and betrayal from which he may never be able to escape.